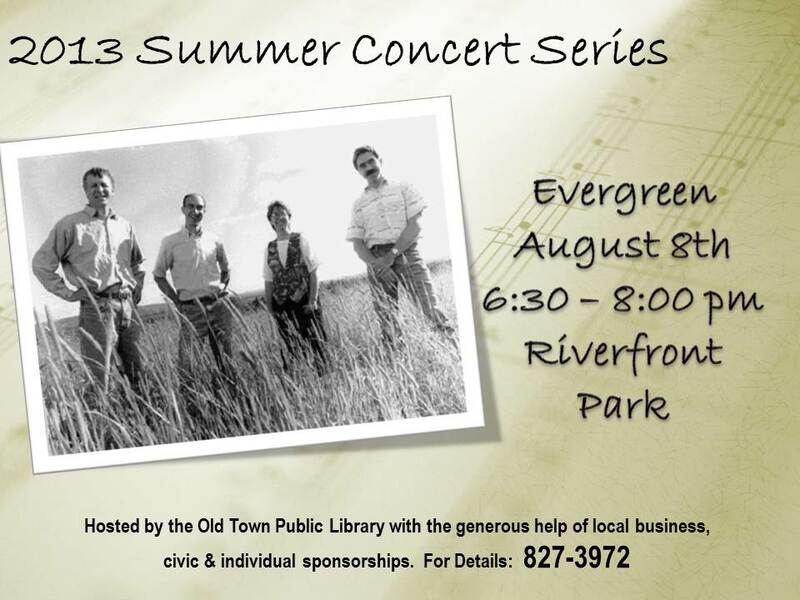 Thursday, July 18th, 2013 ~ 6:30-8:00 p.m.
students of the University of Maine at Augusta’s Jazz and Contemporary Music program. They continued to perform together in various groups until the band was formed in its present configuration in 2008. 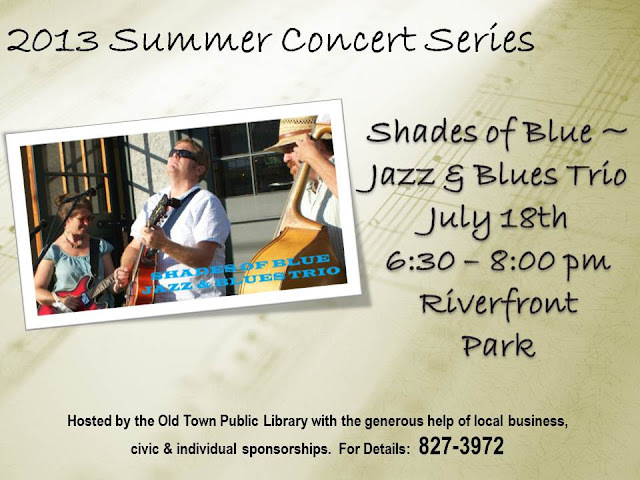 Since then, Shades of Blue has enjoyed an extensive playing schedule in mid-coast and down-East Maine, pleasing audiences with an eclectic mix of jazz, blues, reggae, and original music. The core of Shades of Blue is Juliane Gardner – lead vocalist and rhythm guitar, Chris Poulin – lead guitar/vocals/flute, and Ezra Rugg – acoustic and electric bass. Depending on the occasion the band functions as a trio or a quartet adding Mark Macksoud on percussion. The band sometimes adds a piano, trumpet, or sax. Fitzgerald, Lambert Hendricks, and Ross, and Thelonious Monk. Juliane is also influenced by singer/songwriters such as Paul Simon, Bonnie Raitt, Patty Griffith, Jack Johnson, and James Taylor. The mixing of these two aesthetics is evidenced by her critically acclaimed albums Pack Saddle Road (2003), and You’ll Find it When You’re Not Looking (2009). Juliane has shared the stage with Chris Smither, Jessie Winchester, and Noel Paul Stookey. Her 2007 composition “Love and Comforting” was selected for inclusion in the nationally syndicated ABC TV series, Men in Trees in the spring of 2008.
won an award in the jazz world’s premiere magazine, Downbeat, for the best college big band in the US. 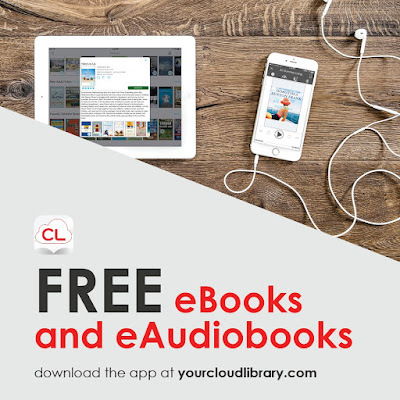 Chris has been a composer and a performer for 20 years in numerous jazz, blues, funk, and reggae groups throughout the US and on cruise ships in the Caribbean. He has performed with jazz artists such as Kenny Burrell, Sean Jones, Bob Moses, James Weidman, and Deborah Davis. More recently, Chris headlined the Hope Jazz Festival with the Pavvo Carey Quartet. Chris’s influences include Wes Montgomery, B.B. King, Chet Baker, Nat King Cole, and Bob Marley. compositions. He studied acoustic bass with New York session player Ben Street, electric bass with local legend Glen Dubois, Afro-Cuban percussion with Al Delgado, and drums with Steve Grover. As a recording engineer, Ezra has produced albums with local groups Tree By Leaf, Shawn Mercer, the Straight Up Jazz Trio, and Shades Of Blue. He also produces jingles for local radio. Ezra has been frequently featured on Friday Night Jazz with host Rich Tozier on MPBN radio. groups in Maine. Born and raised in Westchester, N Y, Mark has studied with Tony Williams, Ed Soph, Alan Dawson, and Fred Buda. He graduated from New England Conservatory and has performed with Cab Calloway, James Williams, Tiger Akoshi, and Bobby Watson. He currently teaches drumming at Colby College and Perkins Music. 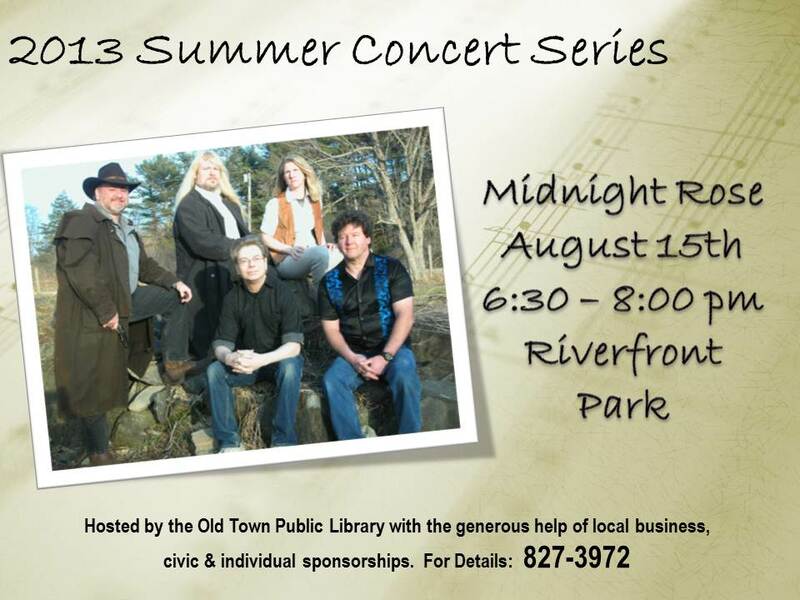 Bring your lawn chair or blanket and join us in the park at 6:30 pm. 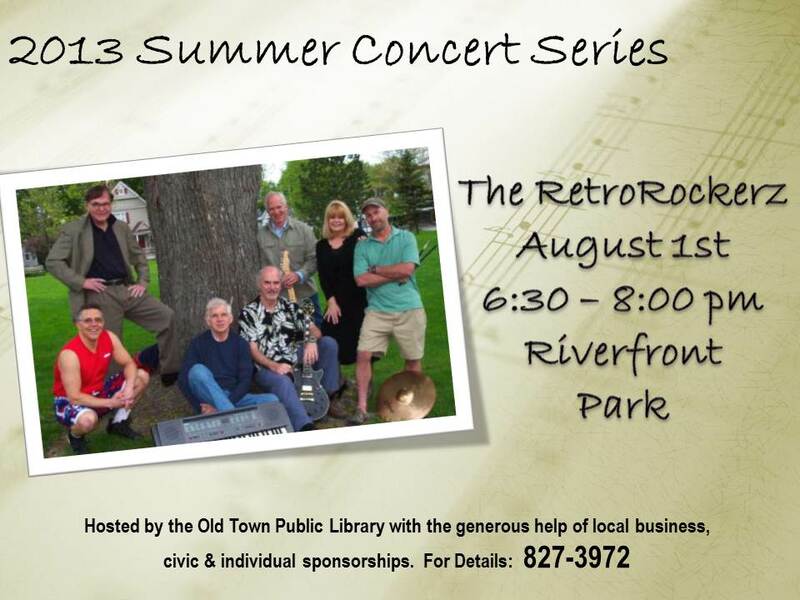 In the event of rain, the concert will be held in the Old Town Public Library meeting rooms, at 46 Middle Street in Old Town. 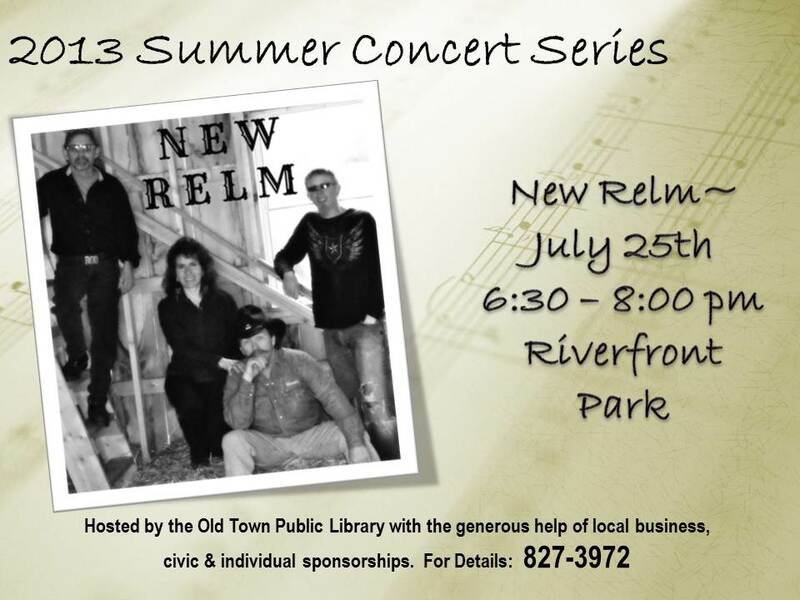 Sponsored by generous donations from local businesses, civic organizations and individuals, the Summer Concert Series is a free event; however, a donation jar is available, and all donations are used to fund future concerts.